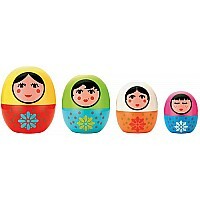 This traditional wooden toy has amused toddlers for years, along with being the number 1 product recommend by therapist. The 4 figures spring up and down, thru a concealed spring within the base of the toy. 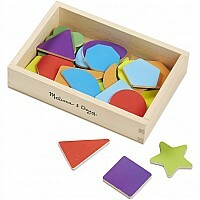 This classic is ideal for developing hand-eye coordination as well as color recognition. Pop Up Toy will be passed down within your family for generations to come. Made with hard and finished with child safe finishes.